SURPRISE. it’s up on pitchfork, and coming to you in a few hours. 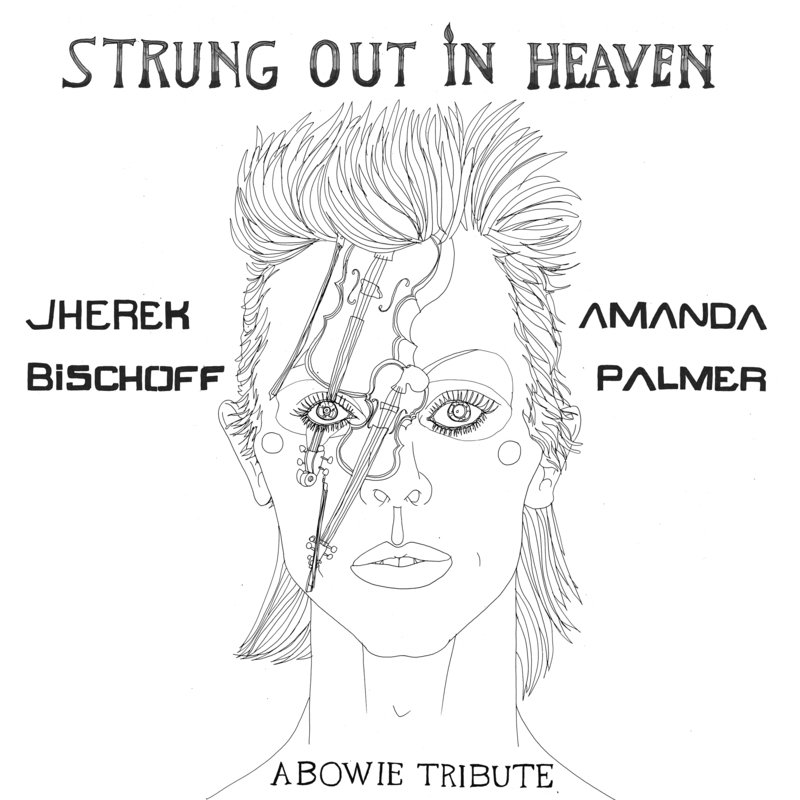 it’s called “Strung Out In Heaven: A David Bowie String Quartet Tribute”. Jherek recorded the quartet and I did all the vocals…with help from a few friends. there’s also art to go with every song. so to be clear, i’m not THINGING THIS until tonight when we can unveil the project webpage…but it will be THINGED. i feel good about giving pitchfork the exclusive for today; i’m usually all about going direct to you, but this feels like a wise pitstop: it gets us outside the echo chamber and gets more people hearing the music (and hopefully, over here to the patreon so i can make MOAR THINGS…also a good thing). so thanks to pitchfork. if you’re a $3+ patron (as most of you are) you’ll get it emailed straight to your inboxes tonight AND we’re going to send you ALL a link to super-duper webpage we created with the whole project story, ALL THE ARTWORK, and more. the whole thing will also be for sale on bandcamp tonight for $1 with proceeds going to tufts medical cancer research (anthony’s hospital). then, tomorrow morning, we can BARRAGE THE WORLD WITH THE AWESOMENESS of this THING. SO MUCH MORE TO SAY, and you’ll get more info tonight…. JUST LISTEN!!!!! LISTEN!!!! IT SOUNDS AMAZING!!! i cannot beg enough: headphones. heeeeeaaaaddddphonnnnes. this is a string quartet. if you listen on laptop speakers you will break all of our little hearts. I LOVE YOU ALL, THANK YOU FOR BEING HERE ON PATREON AND MAKING THIS POSSIBLE. more gratitude could not be. p.s. 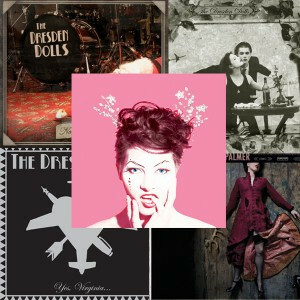 the cover artwork was by sarah beetson. more art coming. so much art. p.p.s….when you’ve had a chance to listen, tell me what you think. THIS TUESDAY at 7:45 pm NYC time: ALL-STRINGS THING-cast! AMANDA & JHEREK present: PURPLE RAIN. THE FULL BOWIE. thank you for making this happen. surprise NEW YORK THING this thursday!